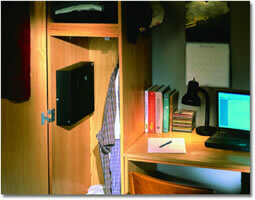 Securely Store your laptop at home, office, dorm room. 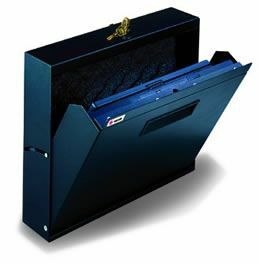 Mount Datum's LapTop Locker in your office or classroom to protect your expensive laptop and irreplaceable data. 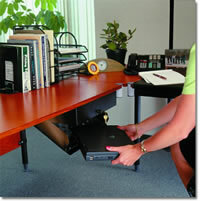 This all-steel laptop cabinet stores standard-sized laptops and mounts under your desktop, in cabinets or on the wall. 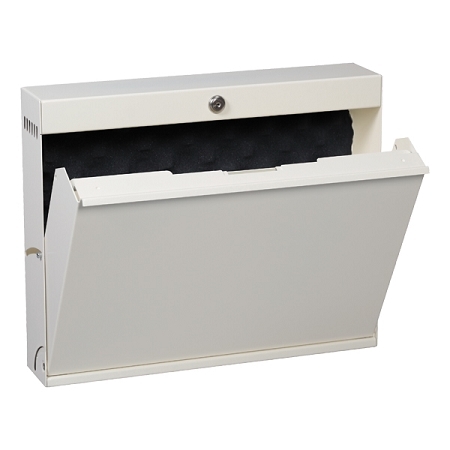 Reverse hinging, an anti-pry strip and a lock on the side keep your valuable notebook computer secure. Protective foam on the inside prevents jarring and scratching. Mounting hardware and two keys included. 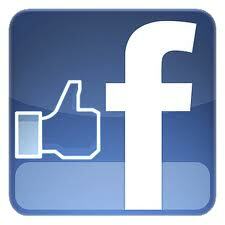 This item is a returned evaluation unit, just like new, all mounting hardware included. Replacement VHB Adhesive Pads (2) 2"x3"
Replacement VHB Adhesive Pads (2) 3.5"x4"